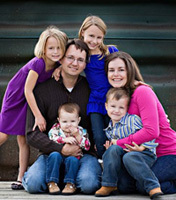 LakeTexoma.com is the brainchild of internet entrepreneurs, Cassidy Lackey and Jerry King. 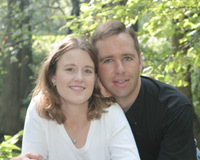 In 2008, Cassidy was researching lake communities online but the information about each lake was almost nonexistant. 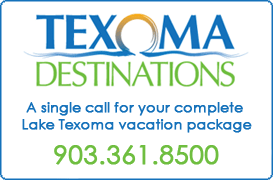 So, we set out to change that and become the "official" online guide for Lake Texoma. Our two-person two person team handles all the design, development, marketing, social media, search engine optimization, business development and advertising sales to create a valuable interactive community for Lake Texoma residents, weekenders and visitors. Our initial goal was was to connect Lake Texoma real estate buyers and sellers as well as vacation rental owners and vacationers. We've since expanded to include news, events, weather, lake levels and business information. Many times we rely on local experts to contribute news and event information. We've also launched additional lake sites under the parent company, Lakehub.com.